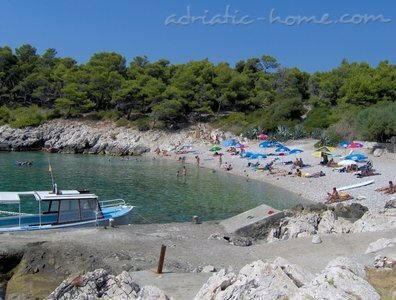 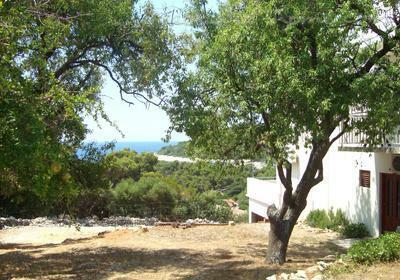 Milna is a small and peaceful village , situated on the southern side of the island of Hvar. 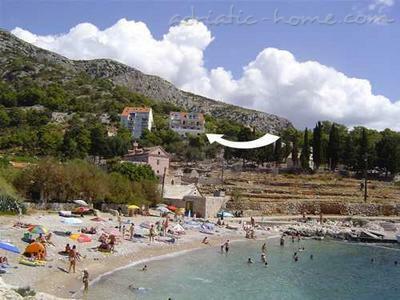 It's only 4 km away from the town of Hvar. 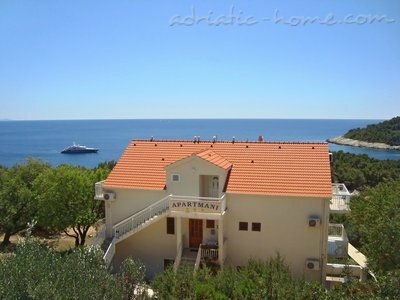 The Tudor House (with parking lot) and three star rooms and suites, is situated on a hill, 150 m away from the sea. 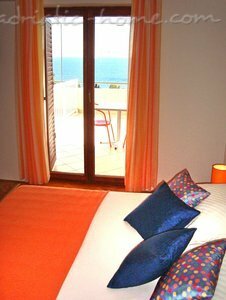 The rooms are double, en-suite and with a balcony. 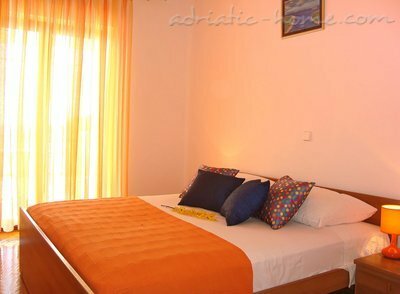 The suites have kitchen, one double room, bathroom, air-conditioner, TV-SAT and balcony. 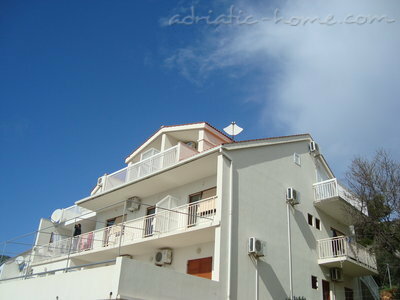 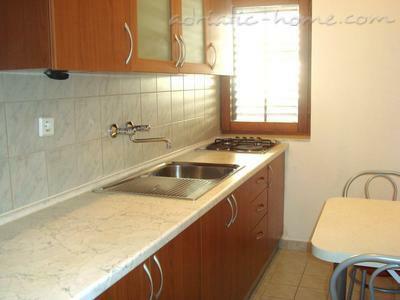 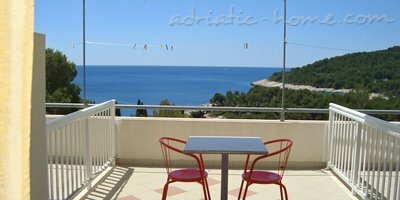 The balconies are spacious and guestes can relay there and enjoy the sea-view. 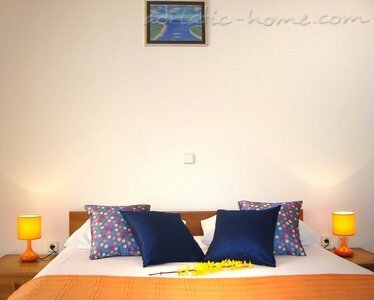 It's possible to put an extra bed in every room.